Brad Johnson has over 18 years of experience in mortgage lending with GMFS Mortgage. Brad has been the top producing Senior Mortgage Banker for the past 9 years in Baton Rouge and surrounding areas. Brad resides in Baton Rouge with his wife and three kids and continues to support the community through church and school activities. He strives to find the best financial solution customized to you and your family's specific needs. 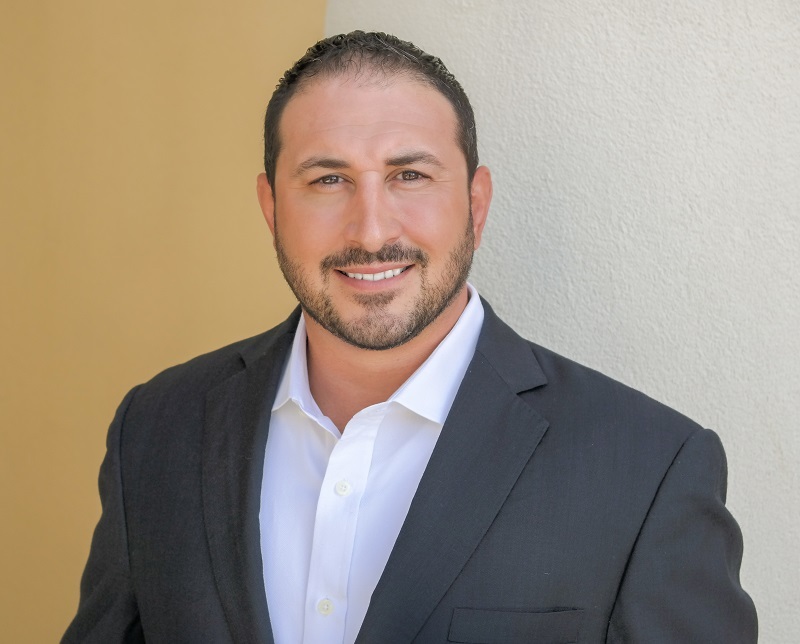 He prides himself on great customer service, knowledge of all current loan products available, and industry expertise that guides you to getting you into your dream home with the best terms available. Brad is licensed in: Louisiana #33779, South Carolina #MLO -92925 and Texas #92925. Great experience with a streamlined process. Easy to work with! Would definitely conduct future transactions with them!